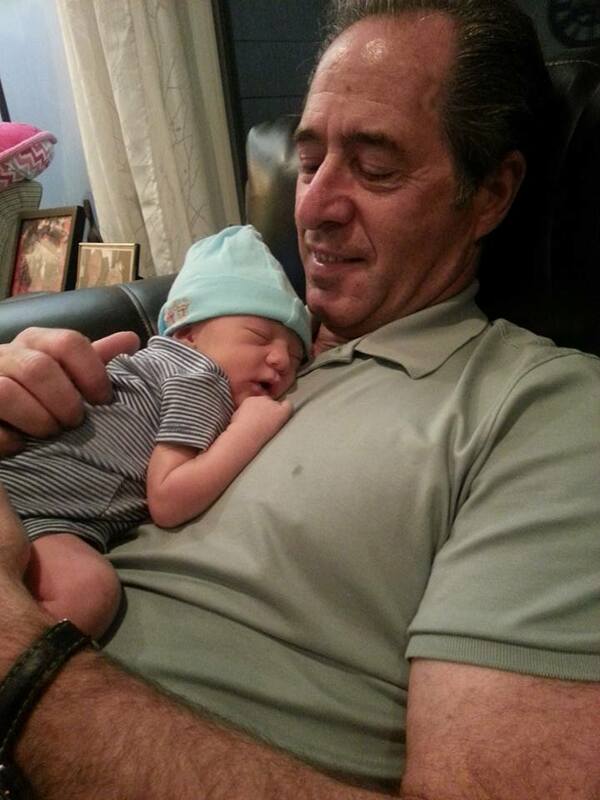 More Adorable Baby Photos of Peter Salerno’s New Granddaughter Jesse! – Design Your Lifestyle. 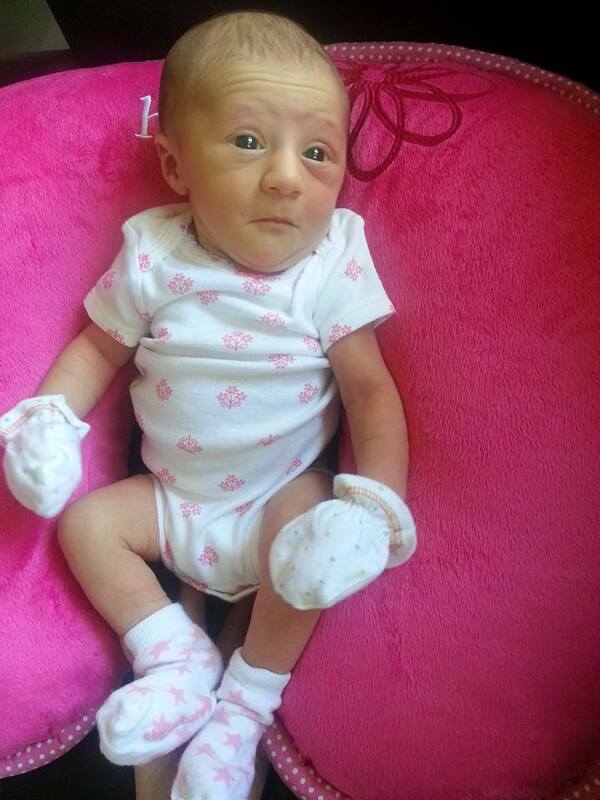 More Adorable Baby Photos of Peter Salerno’s New Granddaughter Jesse! Beautiful Baby Photos of the Adorable Jesse Caren Salerno! We were so happy to report the arrival of beautiful baby girl Jesse Caren Salerno – the first grandchild of Peter Salerno and daughter of proud parents Anthony and Eve Salerno. 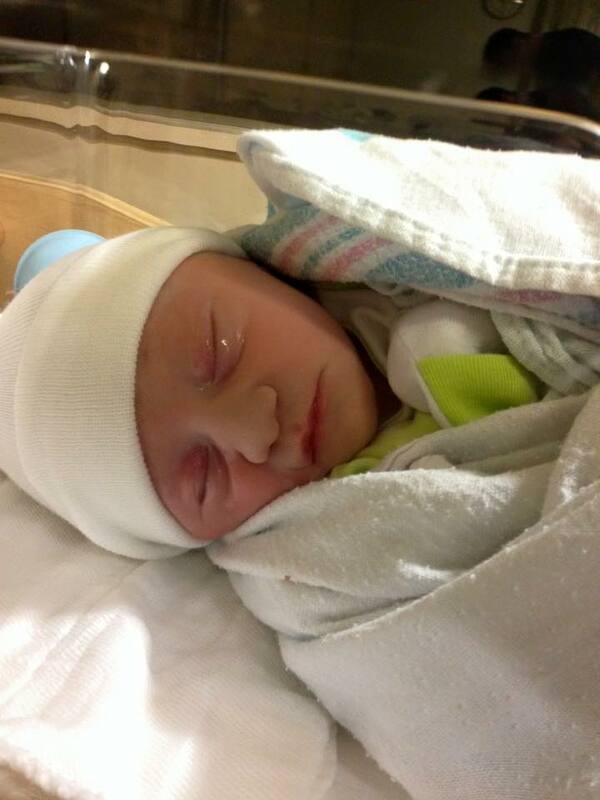 Now, we’re just plain thrilled to show you more photos of how precious the newest member of the Salerno family is! In case you missed the original post, Jesse was born on Tuesday, September 8th, 2015, at 9:10 p.m. She weighed in at a healthy 6 pounds, 5 ounces, and was 20 inches long. Anthony and Eve were blessed to be surrounded by the love of all four of Jesse’s grandparents, as well as Jesse’s ecstatic aunt and uncle, Gabrielle and Brian Mayer, and her uncle Ben Turner! It’s been a little under 2 weeks since Jesse entered the lives of the Salerno family, and she is a constant source of joy, laughs, happiness and peace. Seeing another generation of his proud family heritage come into the world, Peter Salerno is more committed than ever to providing each and every family who steps into his showroom with a custom, one-of-a-kind design experience that is uniquely personal. Welcome to the world, Jesse Caren Salerno! If you are looking for a new, fully custom kitchen design or bath design to give your home the personal feel of “family”, why not become one of our family of clients? Who knows – maybe you’ll even meet baby Jesse when you visit our Wyckoff, NJ, showroom! ← Experience the New Peter Salerno Inc. Website Design!